If you’re going to be launching a great online presence, then the core of that starts with having a memorable brand. Not only is your brand the core identifier of your company but also the ethos it stands for. This is an especially important component to your audience because as noted by Bop Design, 64 percent of people say that shared values are the primary reason they do business with a brand. And if you feel as though your brand hasn’t taken on as much development or could use some sprucing up, then this is the perfect time to take on a new brand assessment. To begin, try to take an objective look at your brand, including everything from your website’s copy of its tagline. Granted, I understand looking at this from an outsider’s perspective can be a tough task, which is why bringing on a consultant might not be a bad suggestion as well. Furthermore, looking into branding tools like an online tagline generator or automated copywriter can help offset any weaknesses. The goal here is to find an image that resonates with people for years to come, so don’t rush through this but rather make an honest attempt at making something that will be the foundation of your brand. Once your branding is sound, it’s time to talk about social media. 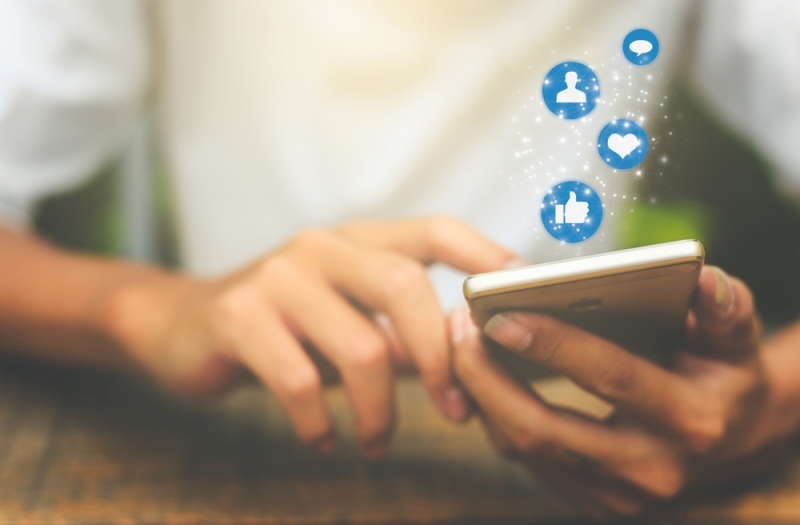 While 81 percent of the US population has at least one social media account, reaching that audience as a business is a completely different ball-game than in comparison to your personal usage. However, if you’ve been considering using social as a tool to garner more of an audience, then it all starts with engagement. Engagement is the quality and quantity of comments or likes you’re interacting with others. This is essentially a core element to building a community around your brand, as it shows not only a “human side,” but one that will make you open to others to be a part of what you’re about. Make it a habit to not only do this regularly but to be posting as often as you can as well. Because although it’ll take some getting used to, conducting social for a business can be one of the most useful practices. Although most of us have heard about SEO, actually implementing it at as a practice isn’t nearly as a complicated as you might imagine. When you break it down, SEO is finding the best search terms to include in both your paid search efforts as well as in the content of your website. And as noted by Junto Digital, with 93 percent of online experiences beginning with search, this is one practice you want to consider. In addressing your SEO, you’re first going to want to come up with what search terms you think would be the most valuable for your business. For example, if I’m the only coffee shop in a town that serves breakfast then owning a search term like “breakfast + coffee +( insert city)” could be a wise route to go. The more niche you can get while covering a commonly-searched term, the better; the goal for SEO is to find your specialty and help others find you as the top choice for it. And although this process will take some trial and error, it’ll also be one that could potentially be widely beneficial in acquiring inbound traffic. Finally, as something that both b2b and b2c marketers consider a top priority, producing content is still, by far, one of the top inbound channels. Not only is it much more effective than advertising, but much cheaper as well. As noted by the Content Marketing Institute, content cost 62 percent less than outbound while generating three times as many leads. And if you’ve been lagging on your content, then this is a great medium to start developing. Make a calendar of when you can post, including the length and type of content. Furthermore, it’s important to play off your strengths at first and make consistency your top goal, as that’s one of the hardest parts. When done right, this can be one of the most fun parts of developing your presence, so go after assignments and objectives that excite you. What are some methods you’ve used to create a great online presence? Comment with your answers below!